Independent Movement candidates took 11 of 12 possible seats of the Doctor’s Syndicate board during midterm elections on Friday, a body traditionally dominated by Muslim Brotherhood members. After the recent elections, the board of 25 seats is now comprised of 15 members from the Independent Movement and nine from the Muslim Brotherhood, with one seat reserved for counsel president Dr. Khairy Abdel Dayem. This marks the first time in 28 years that the Islamists have not held a majority on the Doctor’s Syndicate’s board. 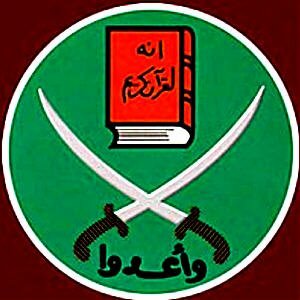 Previous to the Friday election, the board was dominated by 20 Muslim Brotherhood members, while only four were from the Independent Movement. Syndicate member Dr Samia Sabry, who voted for an Independent Movement candidate in Cairo, said the elections were politically motivated, and credited a high voter turnout for the Independents’ win.